With David Gordon Green's "Halloween" reboot just around the corner, film critic William Bibbiani takes a look back at the last time the slasher franchise rewrote its own history. "Halloween H20" took the then-daring tactic of claiming most of the sequels never happened, and focusing entirely on the character of Laurie Strode, played by Jamie Lee Curtis, who still suffers from the trauma inflicted upon her on Halloween night, twenty years ago. 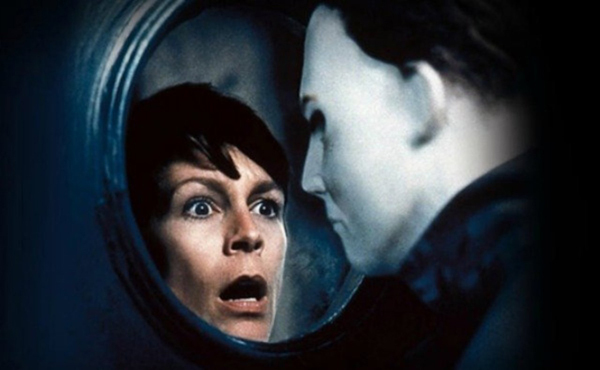 In his latest retrospective for IGN, William Bibbiani argues that "Halloween H20" is "one of the finest performances of Jamie Lee Curtis's career," giving her an "empowering finale" and celebrating the way the film turns "what once was horrifying into a heroic anthem."